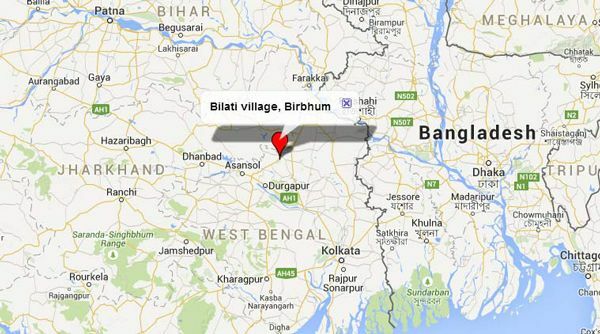 A bomb blast has been reported on Thursday night at Trinamool Congress panchayat samiti member's residence in Khoirasole, in West Bengal's Birbhum District. Two persons - including the TMC member were killed - and one person was injured. ABP Ananda reported that the TMC member and his two brothers were killed in the blast. Police said Hafijul Sk and Liton Sk allies Tariq Hossen were killed in the explosion at Ahmedpur - under Khoirasole police station. The Hindustan Times quoted locals as saying that there were at least eight people in the house and more than two people were killed. The villagers alleged that their bodies had been removed before the police arrived. The government has ruled out the involvement of any terrorist group.